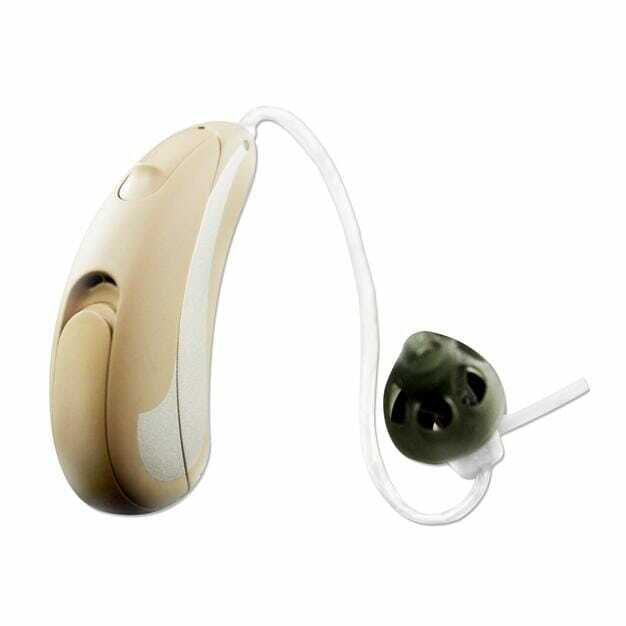 The JamHD 13 BTE hearing instruments utilize Hansaton’s premier EASE sound processing technology. 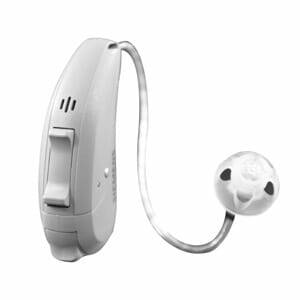 This flexible, yet powerful Behind-The-Ear (BTE) hearing aid product line includes features that help provide better speech understanding in changing sound environments. It utilizes a size 13 battery and comes in two models – JamHD RS13 and JamHD S13.